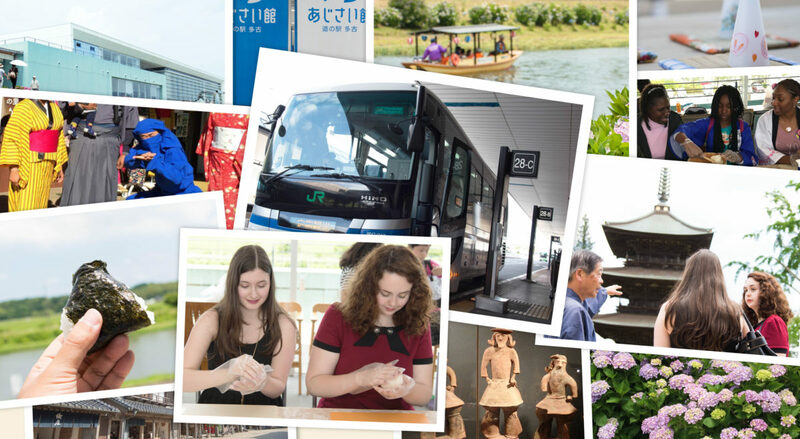 This full-day bus tour is offered on Fridays, Saturdays and Sundays, and takes you to three towns in the vicinity of Narita Airport: Tako, Shibayama and Sakae. Tako is especially famous for its delicious rice, and at the Tako Ajisai-kan you can purchase a bento lunch made with locally grown rice and enjoy it on the banks of the Kuriyama River, or even try making your own rice balls. Shibayama is home to Nioson Temple, a Tendai-sect Buddhist temple with a history dating back to the 8th century. In Sakae you can try on a traditional happi coat as you tour the faithful reproduction of an Edo Period township at Boso no Mura Theme Park, and get a real feel for what life was like in feudal Japan. 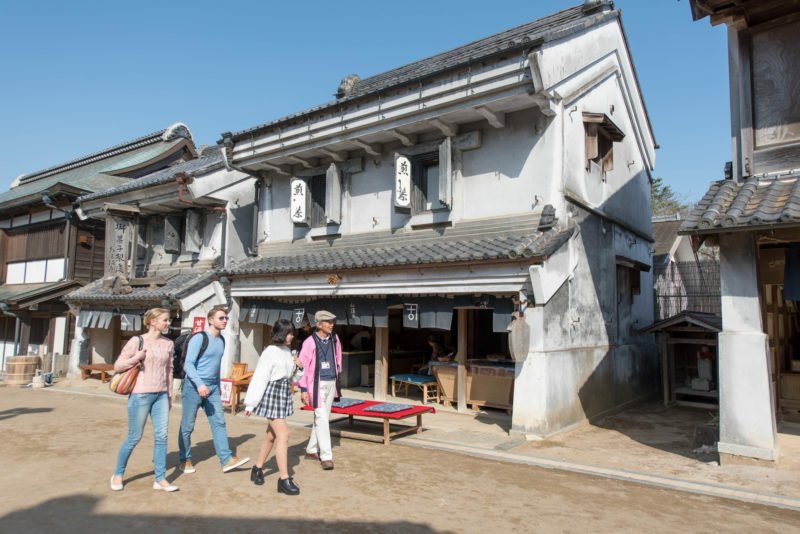 The Shibayama Course includes local destinations that are not well known even by Japanese tourists, making for a unique experience that gives you a glimpse into the mind of the Japanese and their everyday food culture. Each town offers pleasant, rural Japanese scenery that would be difficult to see without the benefit of a bus tour, including views of verdant rice fields in summer and other quintessential Japanese landscapes. This tour is conducted by a local English-speaking guide. Cost for bus and driver is 3,500 yen per adult, with children half-price. Participants should meet at the Narita Airport Transit & Stay Program counter at Terminal 1 or 2 at the designated meeting time. Boso no Mura’s authentic Edo Period townscape has been used as a filming location for numerous Japanese period dramas, and is a great place to get a feel for what life was like in feudal Japan. Cost for happi rental is 500 yen. Roadside Station Tako Ajisai-kan sits right on the bank of the Kuriyama River, and sells a variety of Japanese-style bento lunches, dango, tamagoyaki rolls, and of course the delicious Tako rice. Limited production has meant that Tako rice is not widely available throughout the country, but it has garnered top accolades (including “Best Tasting Rice of Japan”), and on this tour you can try your hand at making onigiri rice balls using this top-quality rice. In addition to a restaurant, there is a dining space on the second floor where you can look out onto the river and the seasonal flowers while eating your lunch. Shibayama Nioson Temple was founded over 1,200 years ago, in Japan’s Heian Period. It was patronized by local rulers for generations, and in the Edo Period its two black Nio statues were revered by merchants and other commoners for their power to ward off fire and theft. The temple is also home to the Haniwa Museum, which displays 150 terracotta figures, called haniwa, made by people living here long ago. 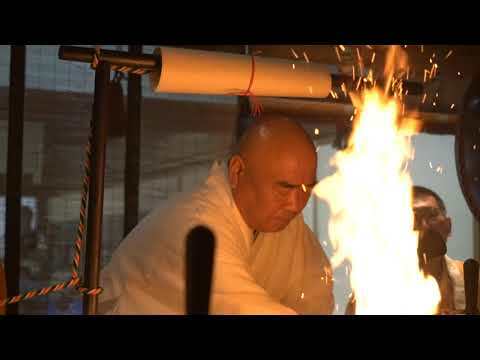 Visitors may be shown around by the head priest himself, and depending on the day you may be able to ring the temple’s iron bell, or partake in the Goma Fire ritual, both special experiences available only to participants on this tour. This program is for those who have spare time during a layover at Narita Airport or when staying at a hotel in the Narita area. Tour participants must be eligible to enter Japan. You will need to go through Immigration and Customs in order to join a tour, and we accept no liability for issues that arise therein. Please ensure you have sufficient time to participate. Tour participants are solely responsible for their schedule and being on time for their flight. All listed times are approximate, and unforeseen delays can occur due to traffic conditions, weather, unexpected problems or other causes. If you have a flight departing on the day of your tour, please ensure that you return to Narita Airport at least two hours before your scheduled departure time. All tours are intended to guide non-Japanese travelers who are changing planes at Narita Airport (either domestic or international flights) or who are staying in the Narita area. Guides are volunteers. They may not necessarily have expert knowledge on the tourist spots you are visiting. Tours are free of charge; however, participants are responsible for all personal expenses, including transportation costs and entrance fees, during the tour. Tipping the tour guides is not necessary. Please have Japanese yen with you to cover any costs during the tour. Due to the limited number of volunteer guides available, there is no guarantee that a Volunteer Guided Tour can be provided to all participants desiring one. In other cases, we may ask that you join a tour with other participants. 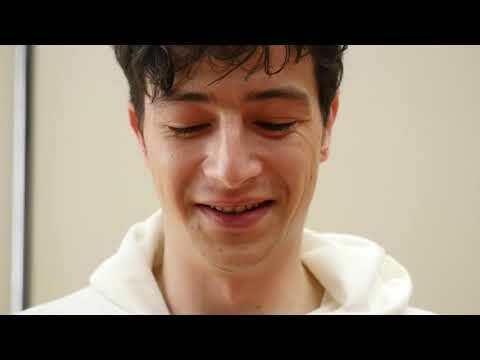 Booking a tour does not absolutely guarantee that the requested tour can be given. Unforeseen circumstances, including but not limited to bad weather, may require us to cancel the tour or ask that you participate in a different tour. All the Volunteer Guided Tours are walking tours. Please let us know in advance if you are pregnant or not feeling well. Participation in the tour should be decided at your own responsibility. Should you feel unwell in any way during the tour, please inform the tour guide immediately. Participation in a Volunteer Guided Tour is limited to once per day. Please follow the instructions of the guide during the tour. If you become separated from the guide during the tour, please check the information map and return to the airport reception desk by the scheduled time. Those who have means to contact the reception desk should let them know as soon as possible. Volunteer guides will accompany you until you are back at the airport, arriving no later than 2pm regardless of tour start time. 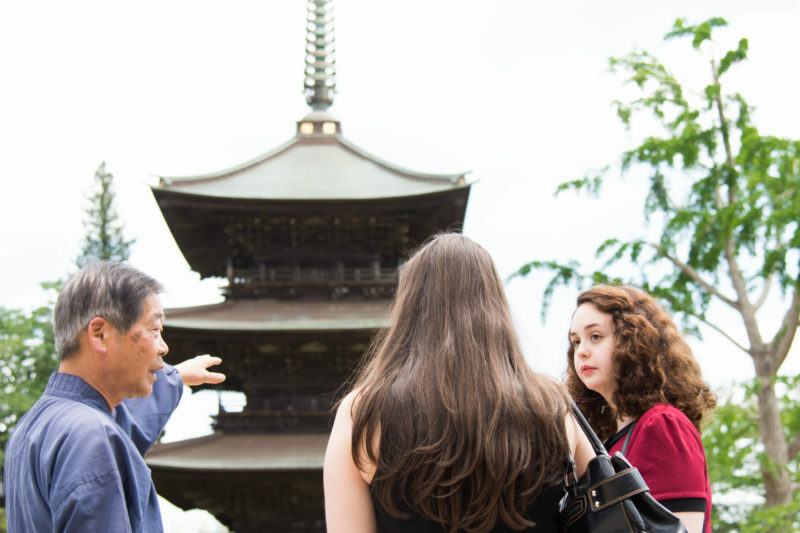 For participants on Tour 1 (“Get a Full Japanese Cultural Experience at Naritasan Shinshoji Temple”), if your flight leaves after 5pm or does not leave that day, and you wish to have more time in Narita, you may optionally choose to continue exploring on your own past 2pm. If you choose to do so, be confident you can get back to the airport without a guide. Under no circumstances will Narita International Airport Corporation or Narita Airport Transit & Stay Program, including Volunteer Guides, be responsible for missed flights or accidents occurring either during or after a Volunteer Guided Tour. If you have large suitcases or other bulky luggage, please store them in one of Narita Airport’s coin-operated lockers or at a luggage storage counter at your expense. Please note that we may take photos during the tour for use in promotional material or posting to our Facebook page or other social media. If you do not wish to appear in any photos, please let us know before leaving on your tour. You are free to do shopping during guided tours. However, please be mindful of the restrictions on liquids, aerosols and gels (LAGs) of over 100 ml in carry-on luggage, and restrictions on bringing agricultural produce into another country. Be sure to keep these things in mind when making purchases, as you are responsible for all purchased items. Weight limits for items that can be carried with you onto the aircraft may differ from airline to airline. An excess baggage fee may be levied if the weight limit is exceeded, so make sure to check with your airline for details. Narita International Airport Corporation and Narita Airport Transit & Stay Program shall not be responsible or liable for any misunderstandings, accidents, damages, bodily harm or costs incurred for any reason, directly or indirectly, while participating on a Volunteer Guided Tour or Self-Guided Tour with this program, regardless of whether the rules outlined in these Terms and Conditions are followed.